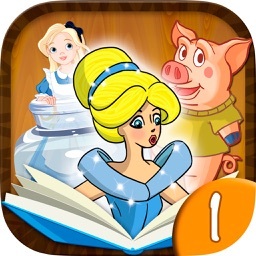 PlayStory – Interactive books for Kids, Fairy tales, Encyclopedias, Puzzles and Learning games. 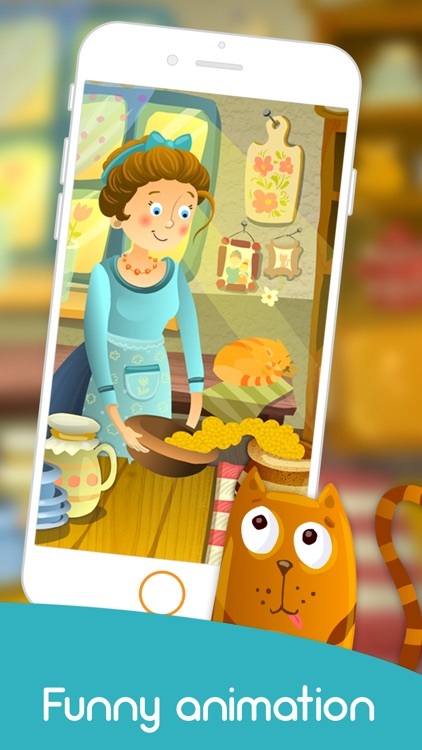 and a lot of other activities for your kid in one App! 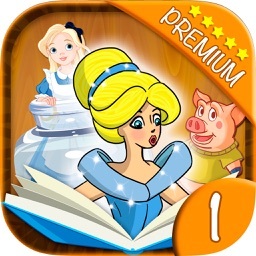 The presented fairy tales for kids are classic and the most popular among parents – Goldilocks and the Three Bears, The Sweet Porridge, The Travelling Frog, Cinderella, The Fisherman and the Golden Fish and the others. 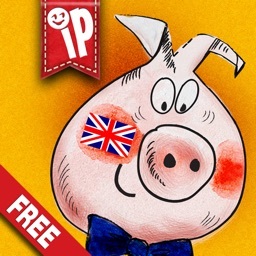 The talented artists and actors have done their best so as your kid not to be bored a second. 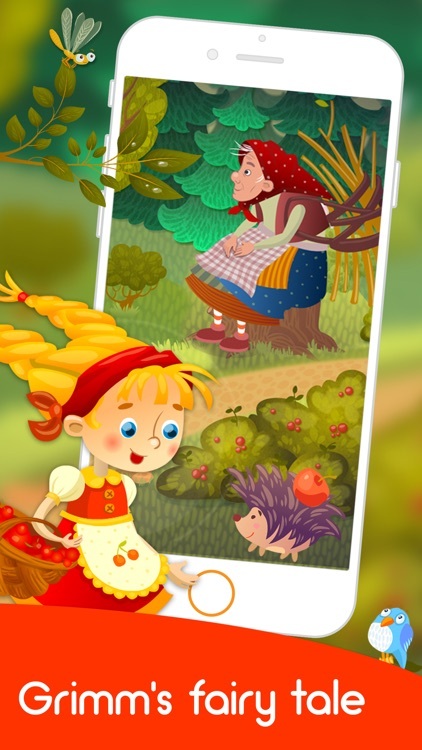 You can read the book for your kid, but also you can listen to it – the fairy tales are vocalized by the professional actors. 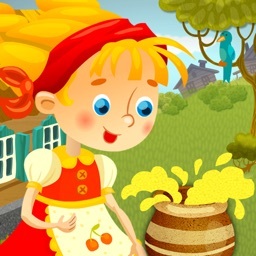 If you want to help your kid to learn the Russian language, look at the Russian books category. There you will find the kid’s favorite fairy tales in Russian. 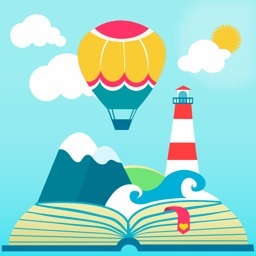 Reading the live books is one of the most enjoyable ways of learning the foreign language because while reading your kid expands his or her vocabulary and improves the listening recognition of speech. Improving attention and memory games will help you and your child to spend joyfully and profitably your spare time! If you have problems with buying or reading our books, please, let us know at [email protected] and we will surely help you. 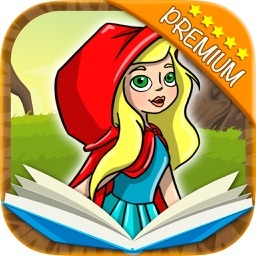 PlayStory – is the popular high-quality modern product that has bridged millions of readers – our sweet kids – with the leading publishers and the talented private authors. 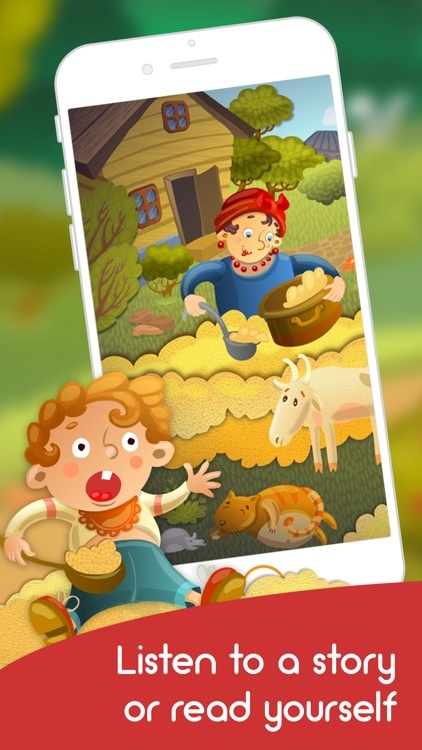 We are absolutely sure that the good online games and the interactive books can help your kid to develop his or her skills, teach to concentrate attention, train to coordinate movements and teach to think logically. And all these activities are presented for your kid in an interesting playing way.